Mobile Robotics presents the different tools and methods that enable the design of mobile robots; a discipline booming with the emergence of flying drones, underwater robots mine detectors, sailboats robots and robot vacuum cleaners. 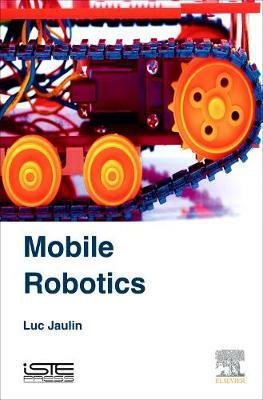 Illustrated with simulations, exercises and examples, this book describes the fundamentals of modeling robots, developing the actuator concepts, sensor, control and guidance. Three-dimensional simulation tools are also explored, as well as the theoretical basis for reliable localization of robots within their environment.